A Valuable 153 Perches Land for sale in Daranagama, Biyagama. Prime Commercial Land for Sale at Ja-Ela. Land for Sale at Dekatana, Pugoda. 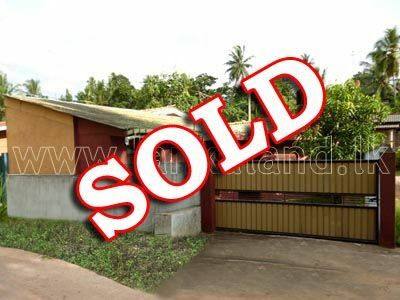 Pric Reduced… House for Sale at Welisara, Ragama. 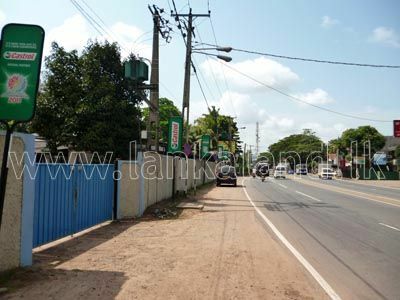 Land for Lease at Bogamuwa, Yakkala, close to Lyceum. Valuable Property for Sale in Alwis Town, Wattala. Complete House for Sale at Indigolla, Gampaha. House for Rent in Negombo.